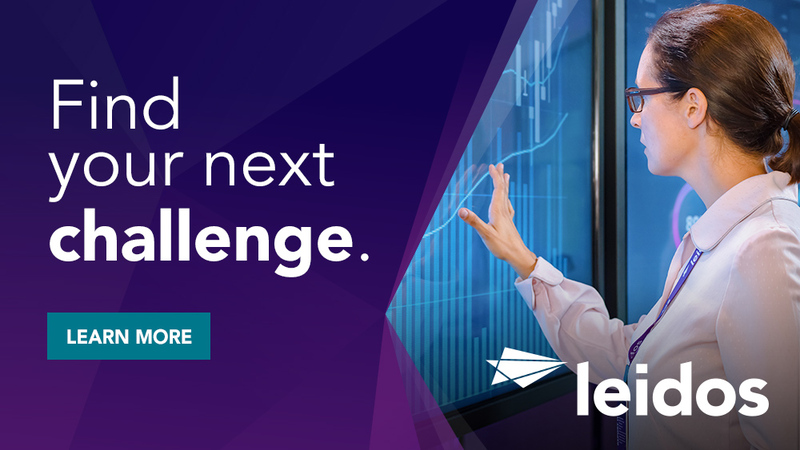 Leidos is seeking an experienced Senior HUMINT Instructor to work on a fast-paced program that is growing its development and deployment of in-person and e-learning in a classified environment. The positions require an active Top Secret/Sensitive Compartmented Information security clearance with a polygraph examination. There is no exception to the clearance requirement. Successful candidates will work well in team environments and will be capable of operating independently with minimal supervision. The positions require prior experience in supporting HUMINT operations or familiarity with the Intelligence Community and its objectives. JOB SUMMARY: The selected candidate will develop, implement, and lead in-person and e-learning curriculum, working closely within a team of trainers to design and develop interactive and engaging HUMINT courses for varying degrees of experience. He/she will work independently and in collaboration with others to plan, create, and update instructional material and training solutions that equip students with the knowledge and skills to support the Sponsor organization's goals and requirements. Training will be instructor-led. Create lesson plans for students of varying degrees of customer HUMINT experience. Analyze learning objectives against program requirements, and gather and process data for various levels of evaluation and assessment. Design a variety of adult-learning techniques including writing assignments, small group projects and interactive exercises to ensure students are engaged in learning and retaining content. Design and develop methods to evaluate instructional programs, complete courses, and individual modules. Guide and teach instructors and subject matter experts regarding workplace learning, while taking on instructor duties on occasion in various areas. Introduce new classroom technologies by providing training and designing job aides for instructors who may be new to the technology. Present project status updates as required. Present topics of interest at regular and ad-hoc team meetings. 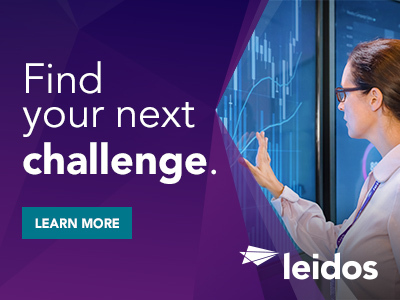 Thanks for applying for the position of Sr HUMINT Instructor TS/SCI with Poly with Leidos through Dice.